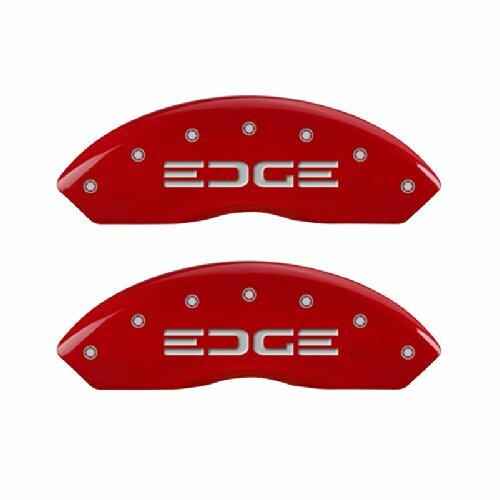 MGP Caliper Covers are manufactured in the USA with T-6061 aerospace grade aluminum, TIG welded for strength, powder-coated for durability, and includes a patented stainless steel fastening system. Each set is engineered specifically for the brake caliper to ensure proper fit and finish. No adhesives, tape, or caliper modifications are required. Typical installation time is one hour from start to finish. If you have any questions about this product by MGP Caliper Covers, contact us by completing and submitting the form below. If you are looking for a specif part number, please include it with your message.